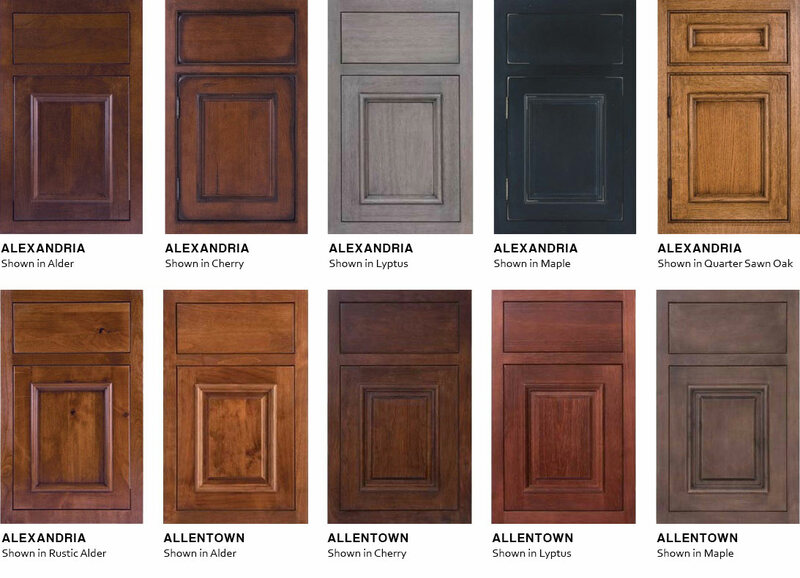 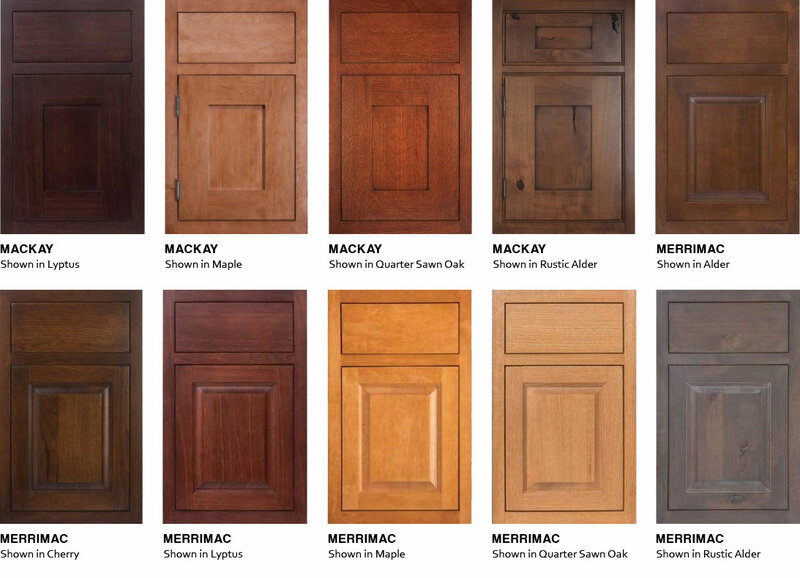 Starmark Inset cabinetry is a style of cabinetry where the door is "set into" the face frame, instead of overlaying the face frame. 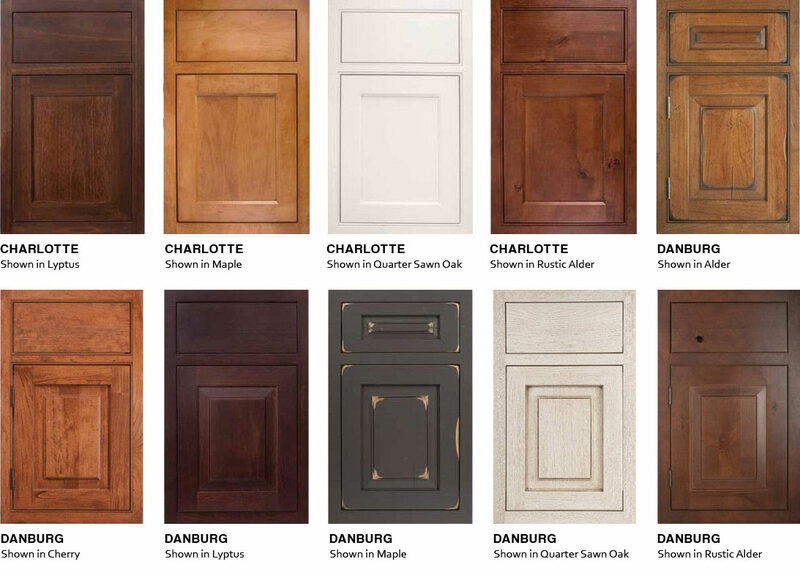 Inset cabinetry is beautiful! 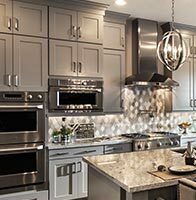 Quality installation is a must. 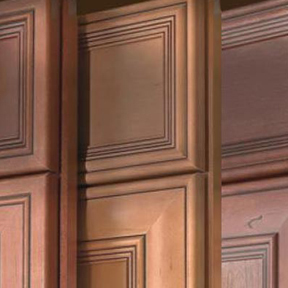 Inset cabinetry is manufactured with tight reveals. 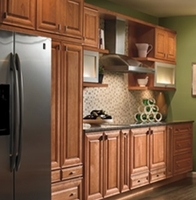 Starmark Cabinetry takes great care to create square, true cabinets. 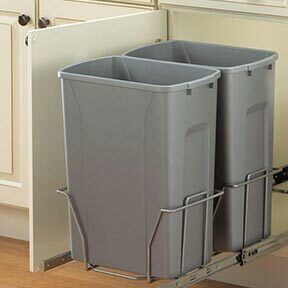 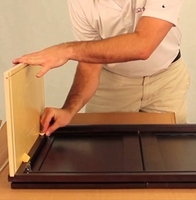 If cabinets are not installed properly, doors may appear warped even when they are not. 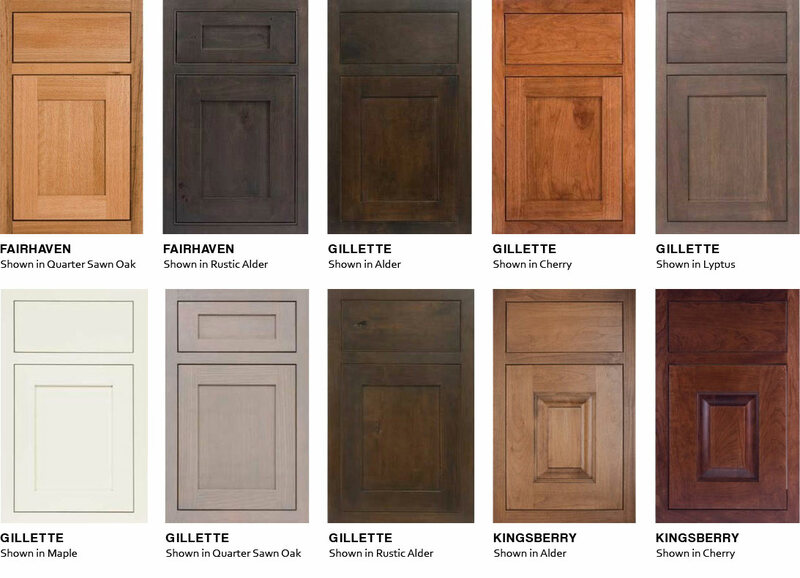 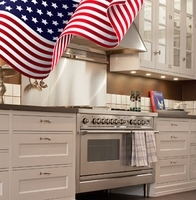 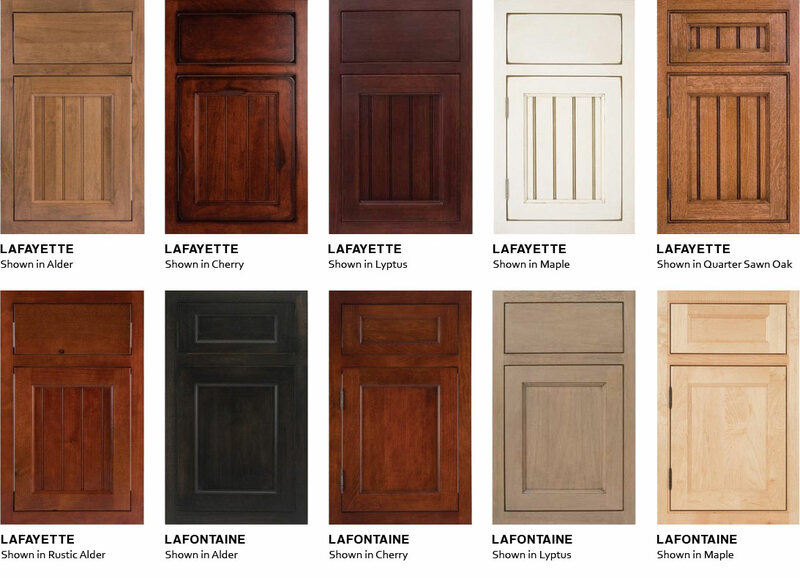 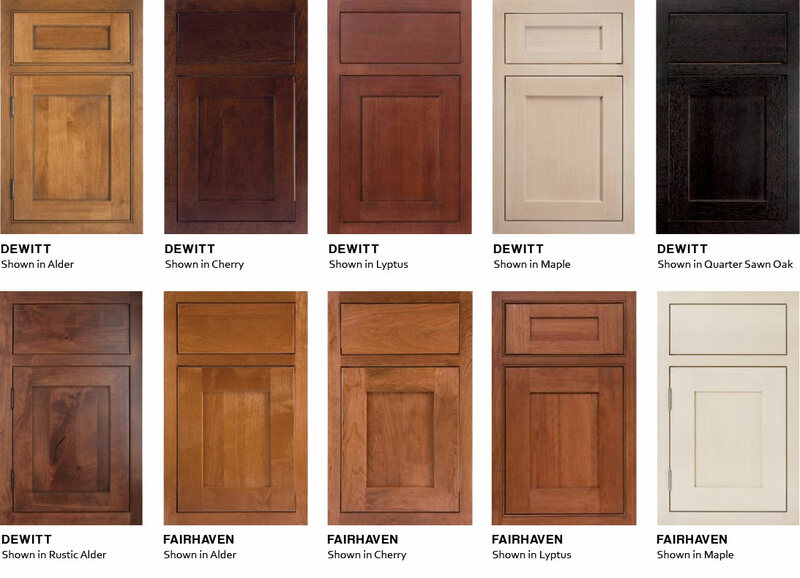 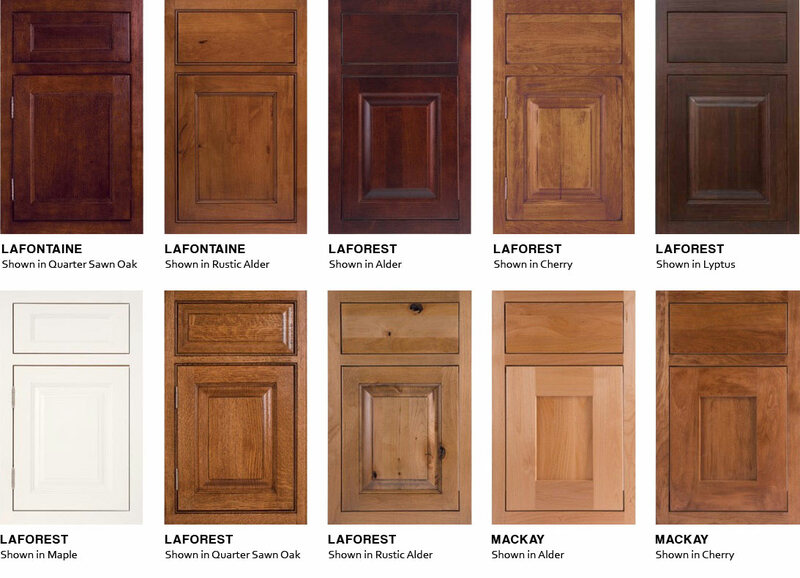 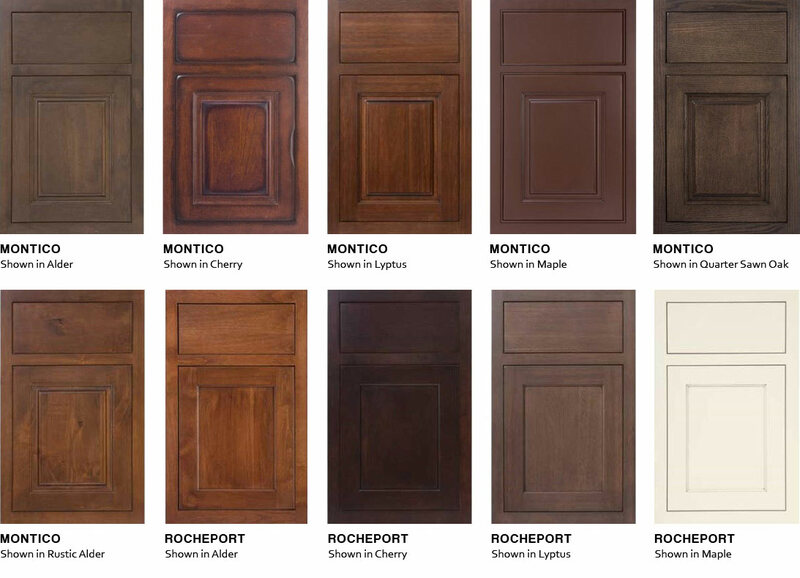 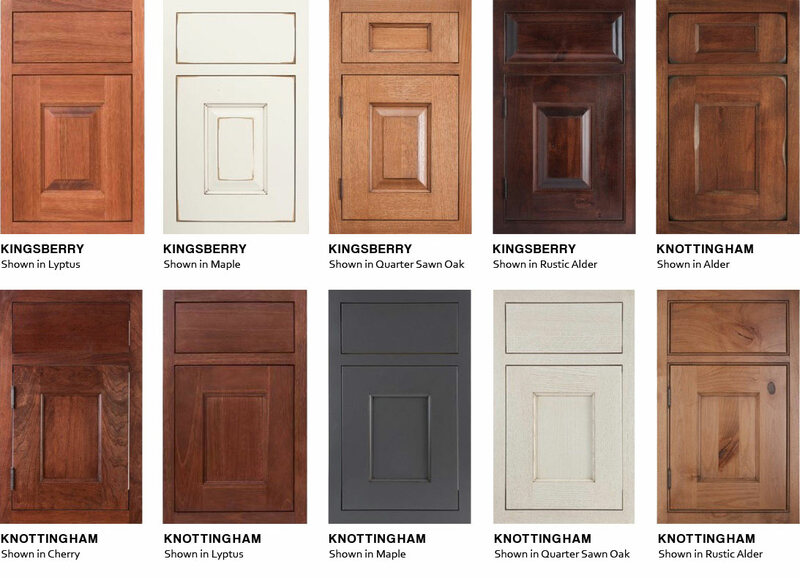 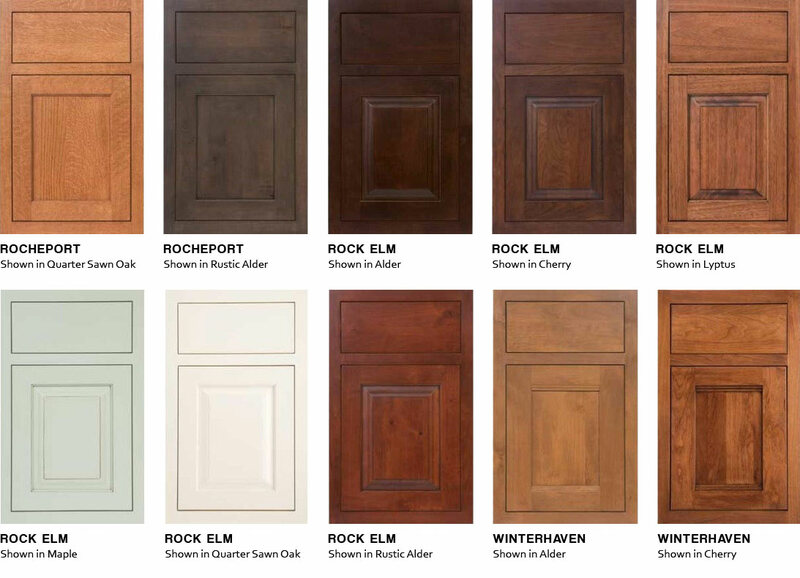 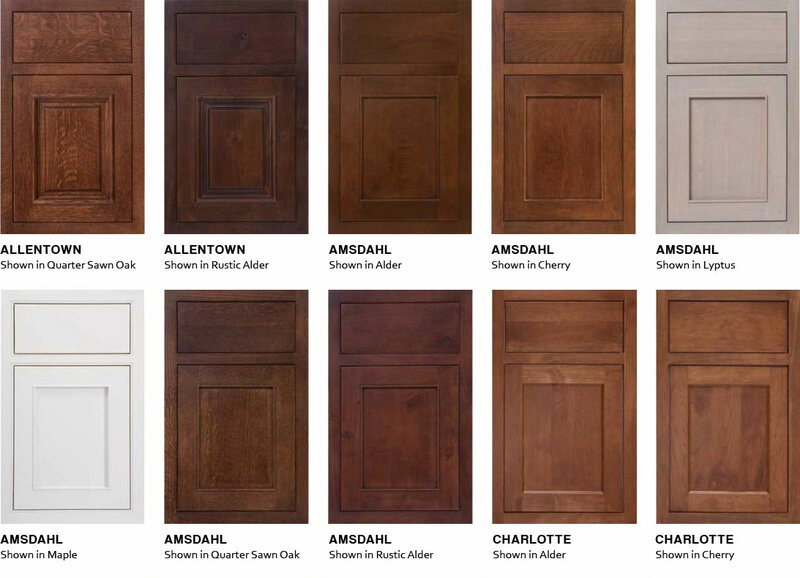 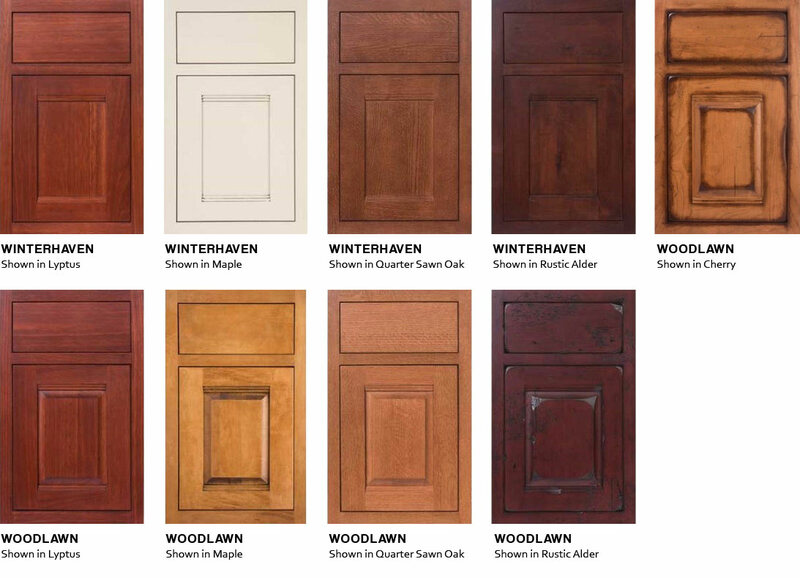 Inset cabinet doors need adjustment seasonally as temperatures change.